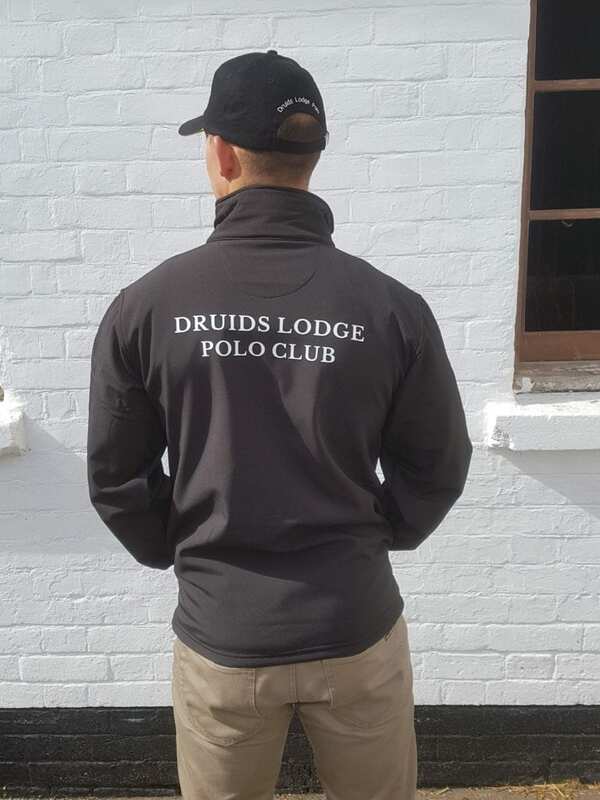 Druids Lodge Polo Club Kit – the launch of our new range! 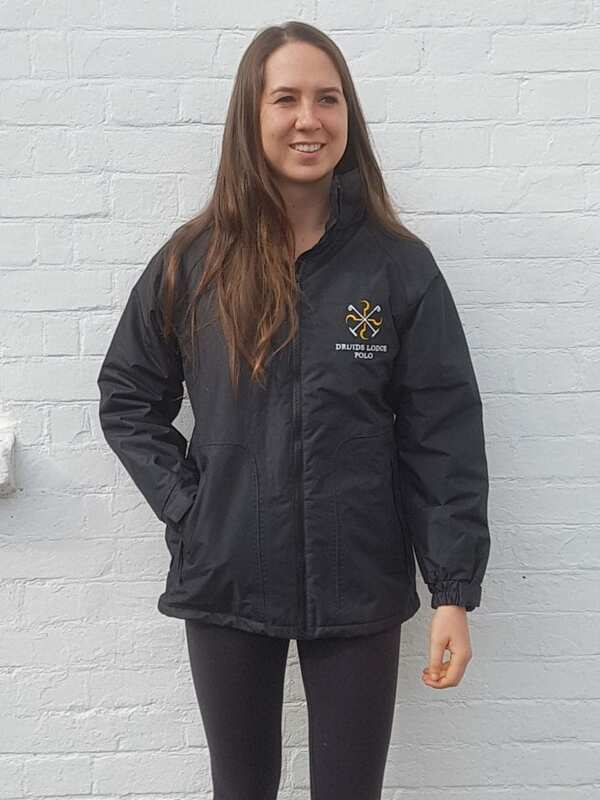 We are delighted to announce the launch of our new Druids Lodge Polo Club branded kit, just in time for the arena season. Please click here to see the full brochure and click here for an order form. 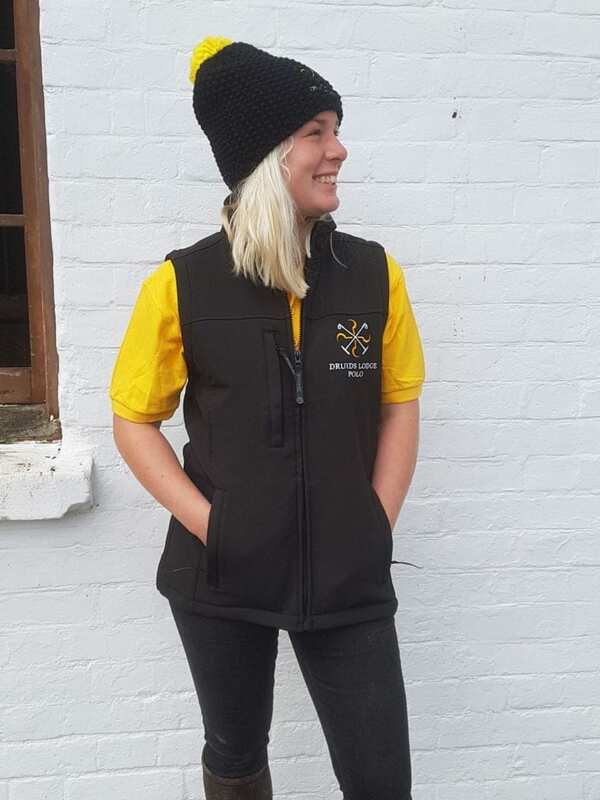 As an introductory offer if you order before 1st November you will receive free embroidery of your initials on our jackets and gilets. If you have any questions or would like help completing the form you can email Maddie on maddie@druidspolo.co.uk.